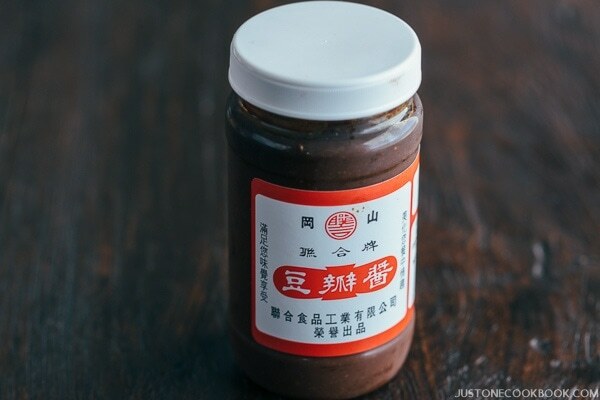 Doubanjiang (Fermented Bean Paste, 豆瓣酱) is a salty paste made from fermented broad beans, soybeans, salt, rice, and various spices. There are spicy La Doubanjiang and regular non-spicy Doubanjiang (Click here to read more). 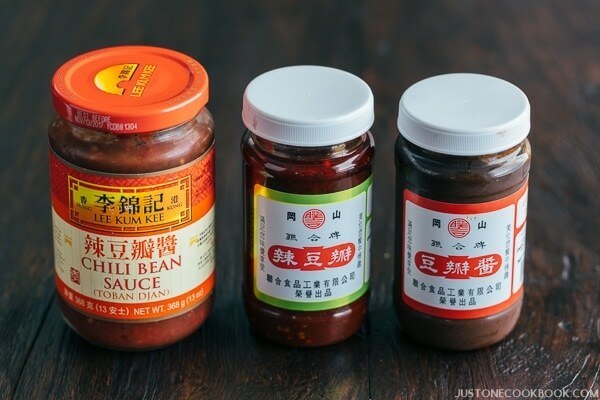 This brand of Doubanjiang from Taiwan is NOT spicy. 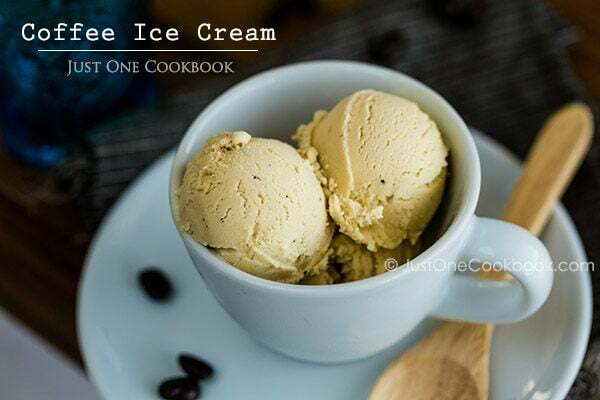 The color is brown and no sign of red chili in there. 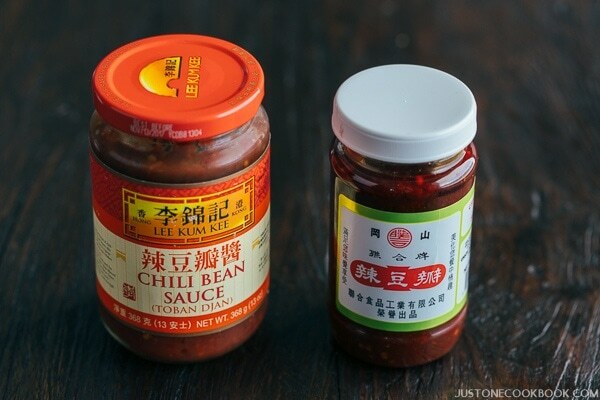 La Doubanjiang (Chili Bean Paste/Sauce, 辣豆瓣酱) is spicy fermented bean paste with red chili peppers. You can see the paste/sauce is red from the bottle. Here’s another brand. As you may recognize, the English translate is very different from a brand to a brand. 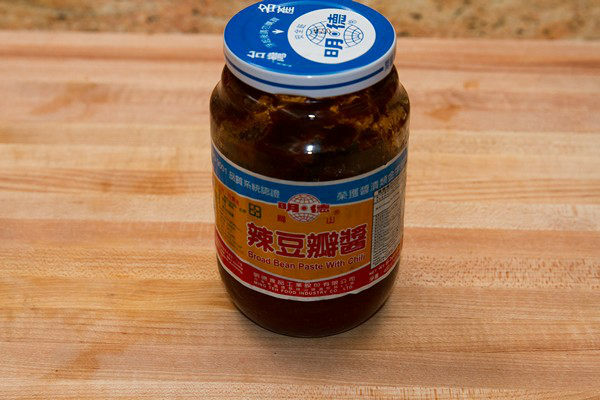 Therefore, look for the Chinese character on the label. 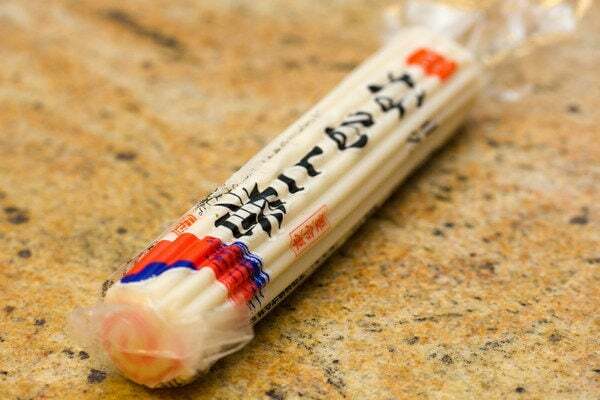 If you see 辣 in front of 豆板醤, then that’s a spicy one. You should be able to tell by the color of paste/sauce.